Godrej is an household name in India for more than a century. Every house in India, irrespective of their economic status, had a godrej almirah. We all trust Godrej when it comes to safety and reliability. This clearly portrays the longevity of their steel products. Wouldn't it be a major advantage for a kitchen to be made of a material with such reliability and longevity? Godrej has a solution for that as well. The Steel Modular Kitchen from Godrej is a range of modular kitchens which offers a variety of solution for every Indian kitchen needs. It provides form with function. The designs are sleek and modern. 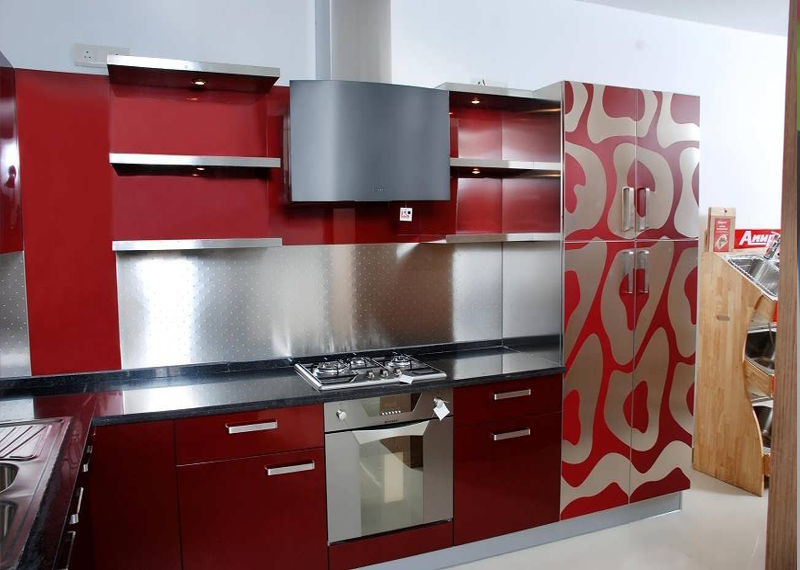 There are kitchen solutions available for kitchens of any size and budget. The following can be called as its major advantages. Longevity: As said earlier, the quality of the Godrej steel is well known. Since the material is a stainless steel, there won’t be any termites or rust formed on the surfaces which means a long lasting kitchen. Low Maintenance: The stains and smudges that are a constant issue when it comes to maintaining a clean kitchen. With Godrej Stainless steel modular kitchen variants, the stains and smudges can be easily wiped off with a damp cloth, ensuring a clean and hygienic kitchen. Sleek and modern: The seven stage fusion process involved in painting the surfaces of the kitchen, giving it a dashing and uniform finish. 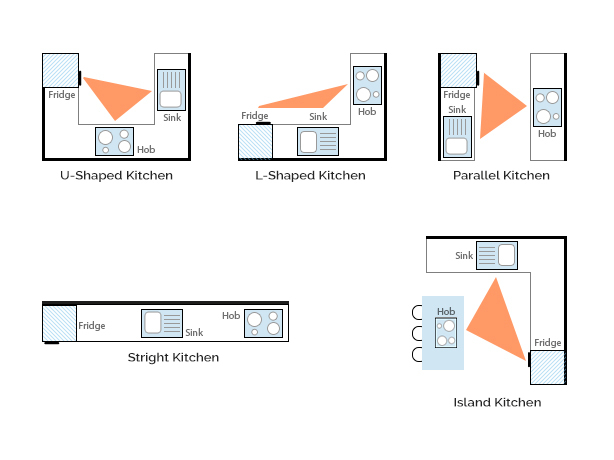 Modularity and Efficiency: The modular kitchens from godrej can be designed to fit in kitchens of any size and layout. The layout appropriate for the kitchen is designed by expert engineers in a proprietary software by godrej resulting in an efficient setup for kitchen of any household. Cost Effective: Contrary to popular belief that Godrej Modular Kitchen are expensive, it is much less expensive than most other modular kitchen solutions in the market. Sekhar&Co is an exclusive dealer for Godrej Interio in Chennai. They have expert engineers and enthusiastic service team offering boutique kitchen solutions, unique to every household.